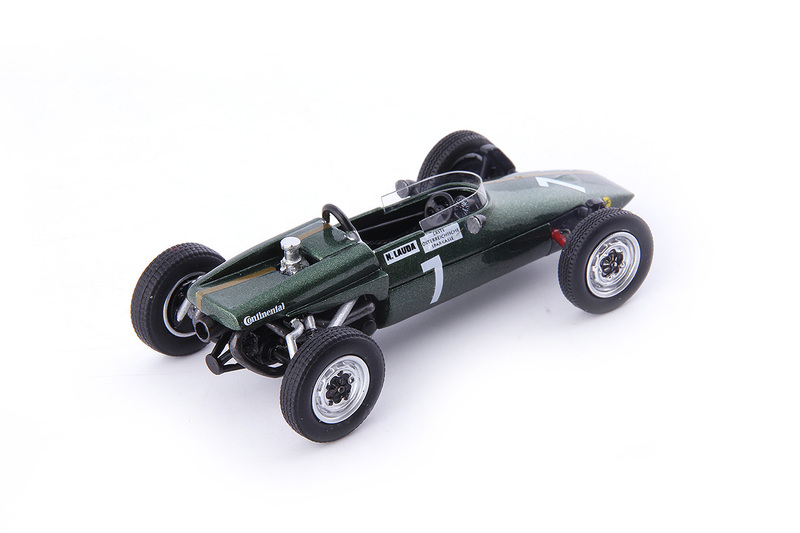 We have recently had news of the third release from Autocult in 2019. As usual the release features a wide variety of unusual models. 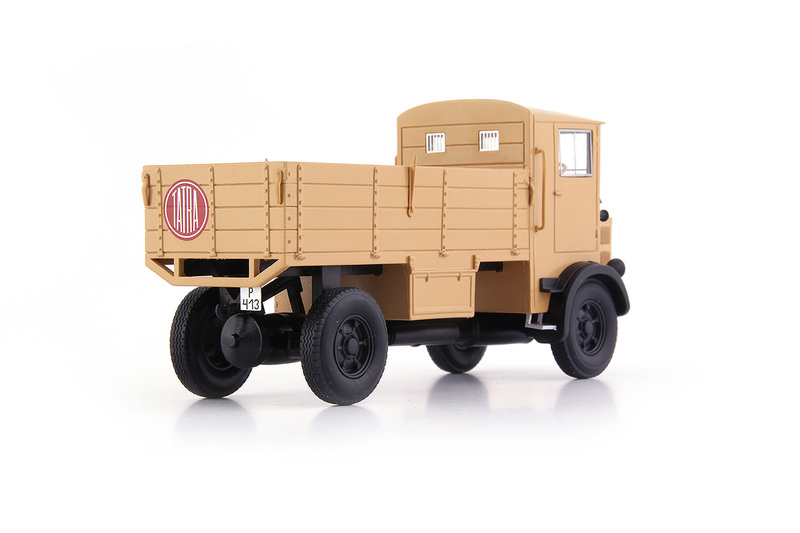 All the models shown below have been resin moulded to 1:43 scale in China for Germany. Schlörwagen. In the small cars series there is the little known BMW 531. 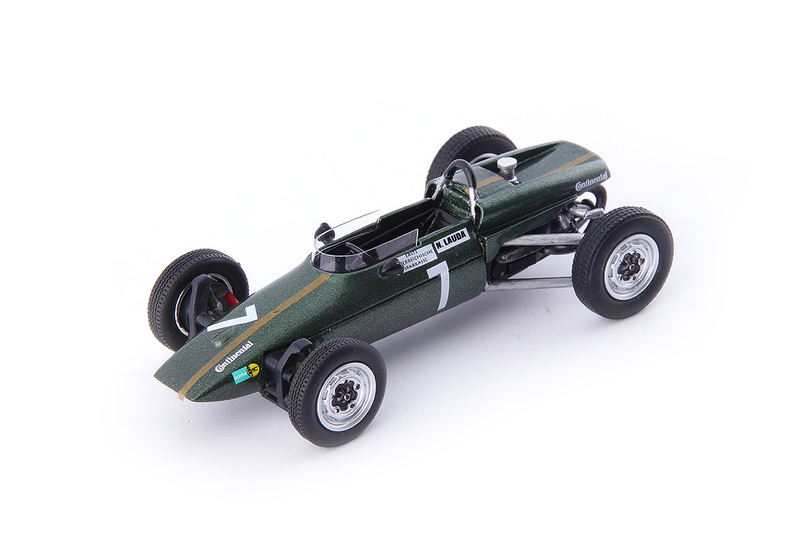 A racing car appears in the form of the Kaimann Mk4 Formel Vau “Niki Lauda”. 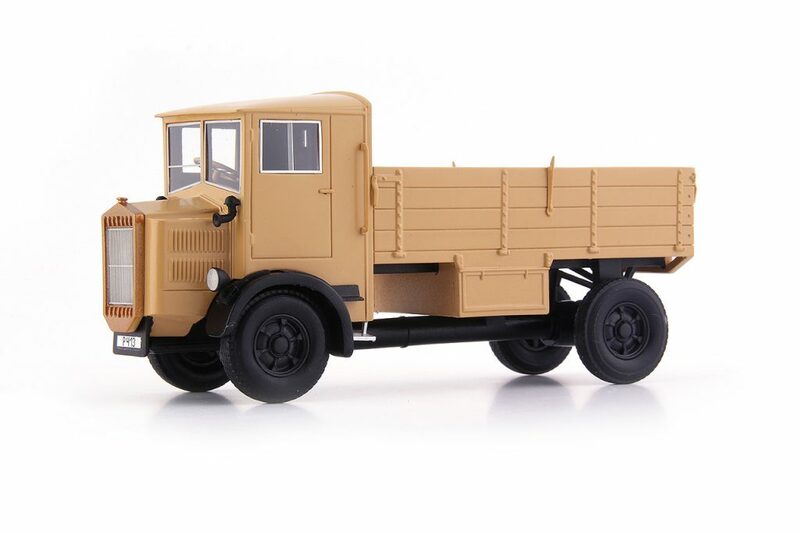 And finally there is another addition to the trucks series in the form of the Tatra T23. Following the Second World War BMW‘s management struggled to identify the direction that the company should develop in. 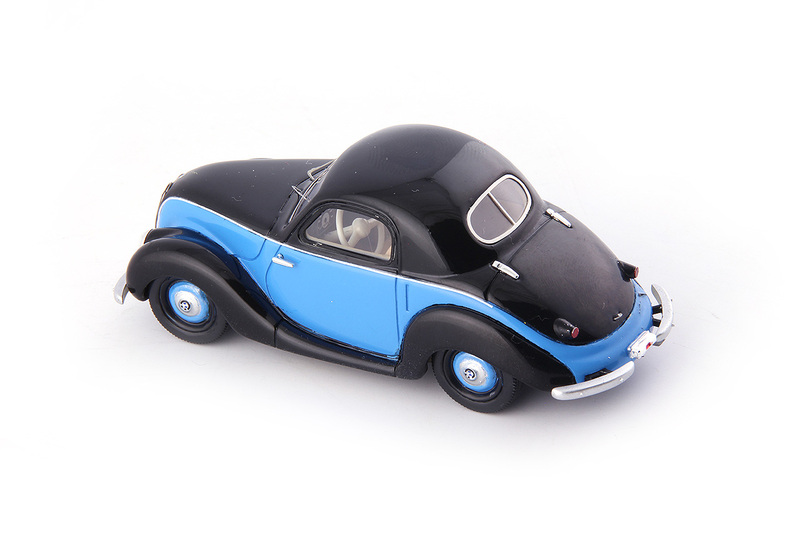 The board was strongly in favour of concentrating on producing luxury cars but the development department was tasked with creating a small car to provide a step up from a motorcycle and sidecar. It was to use existing motorcycle components where possible. Though a pretty car the BMW management did not ever approve it for production as the 501 turned out to be a commercial success. 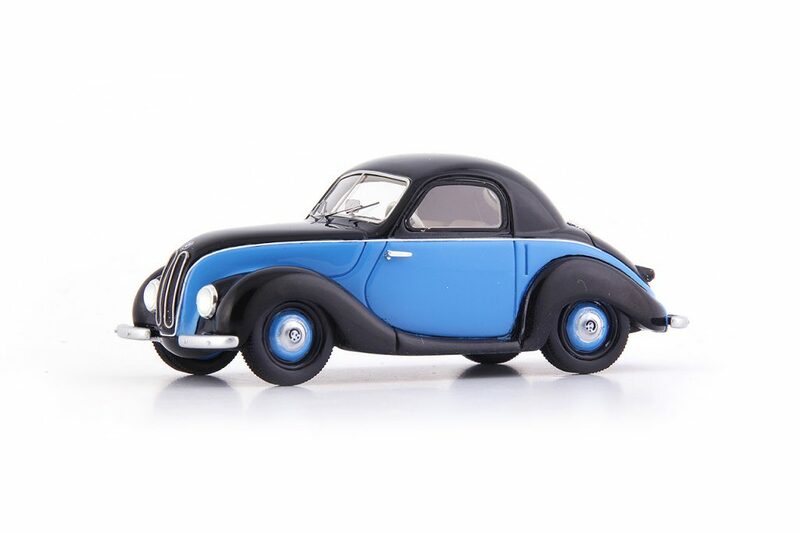 In hindsight the over reliance on income from the 501 was one of the reasons that BMW found itself in trouble in the late 1950s and the BMW 700 which was also built on Motorcycle technology was the car that stabilised the company. Perhaps if the 531 had been introduced BMW might have had a more stable stream of income throughout the period? 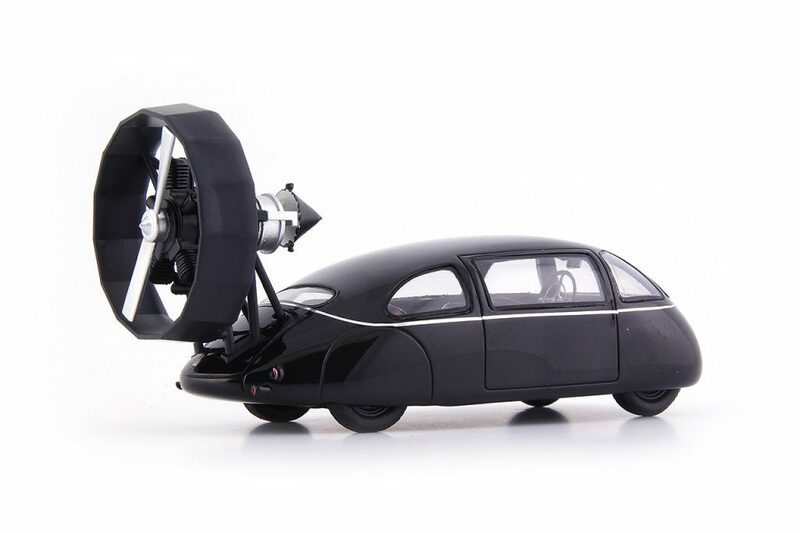 This experimental car was created during the Second World War by Karl Schlör von Westhofen-Dirmstein who mounted a large shielded propeller powered by a captured Russian engine on his streamlined car which was already fitted with a standard Mercedes-Benz 170 H power unit. 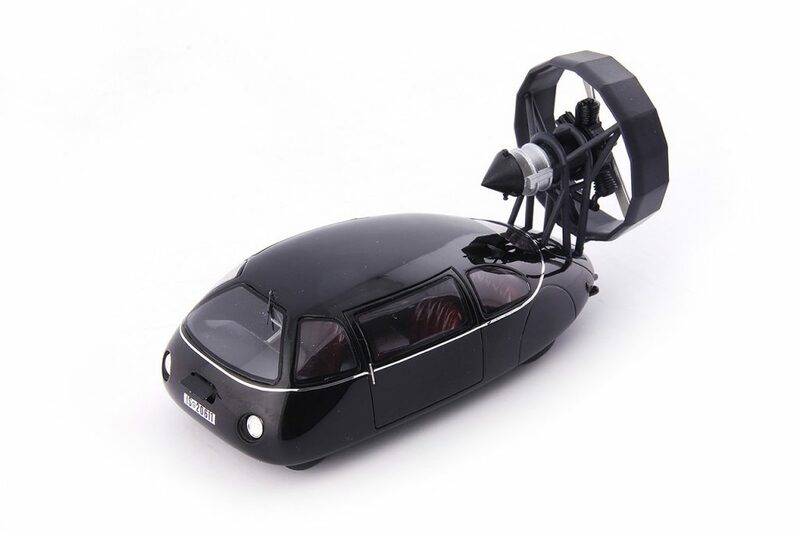 In effect the engine and propeller unit acted to significantly boost the power of the car. The streamlined car was shown to be very much more efficient than the standard Mercedes-Benz 170 before the propeller was fitted but people did not like its looks and there was no chance of it being adopted for production. 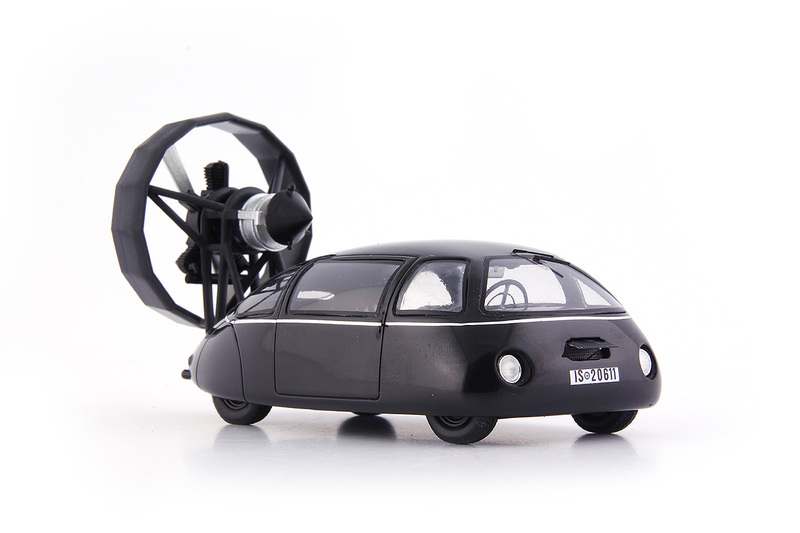 One wonders what the car would have been like to drive with both the engine and propeller running. History has not recorded any details of test drives but the lack of modern stability features and the weight and thrust at the rear might well have made the car practically unsteerable at speed. Formula Vee was an open wheel racing series which was based on cars using Volkswagen engines, a bit like the Formula Ford series. 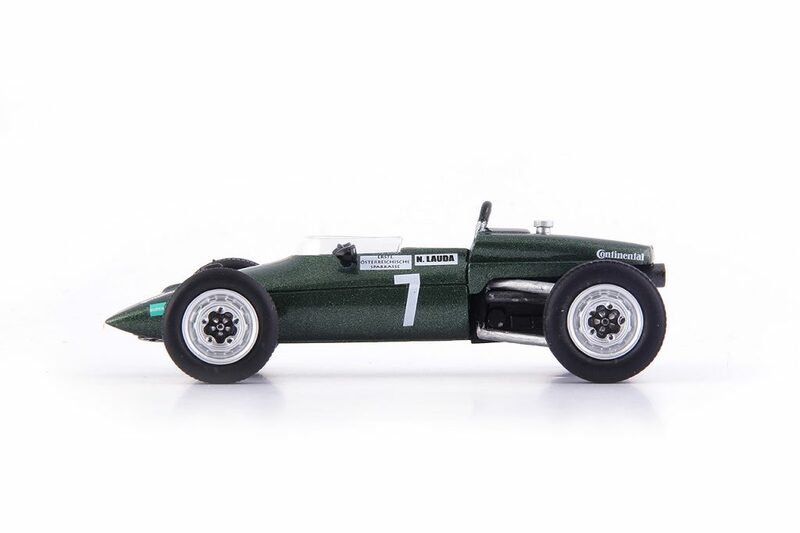 Kaimann were an Austrian racing team whose 1966 entry was powered by a tuned Volkswagen 1200cc engine and could reach about 160KPH and which was very competitive from the start. In 1968 the ‘MK III’ emerged with improved tubular frame and a heavily Volkswagen 1300 cc engine which lifted the top speed to 180KPH. In 1969 Kaimann introduced a new young Austrian driver, Niki Lauda, who was only 20 years old. With wins at Monza and Sopron and several 2nd places, the talented youngster showed the ability which was to take him to the top of Formula One racing in years to come. The legendary Hans Ledwinka joined Tatra in 1921. 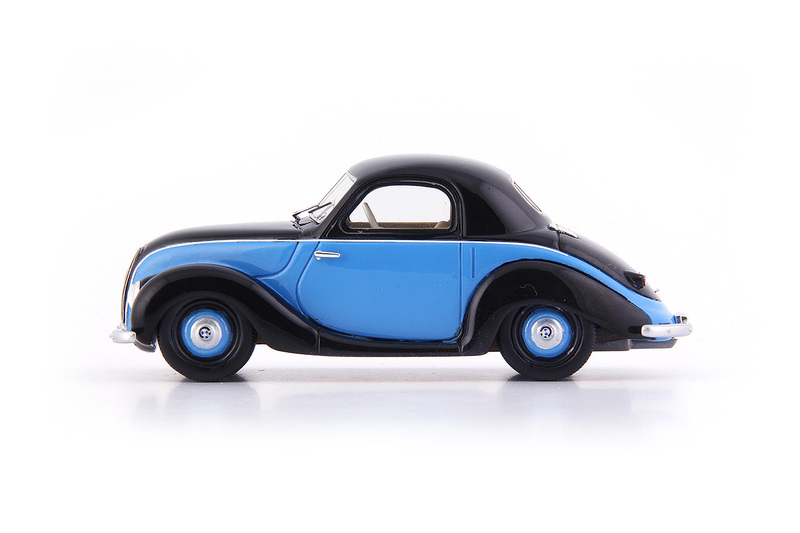 He is best known for his development of very distinctive streamlined cars but his chassis design used in the cars also found its way into the way that trucks were built. 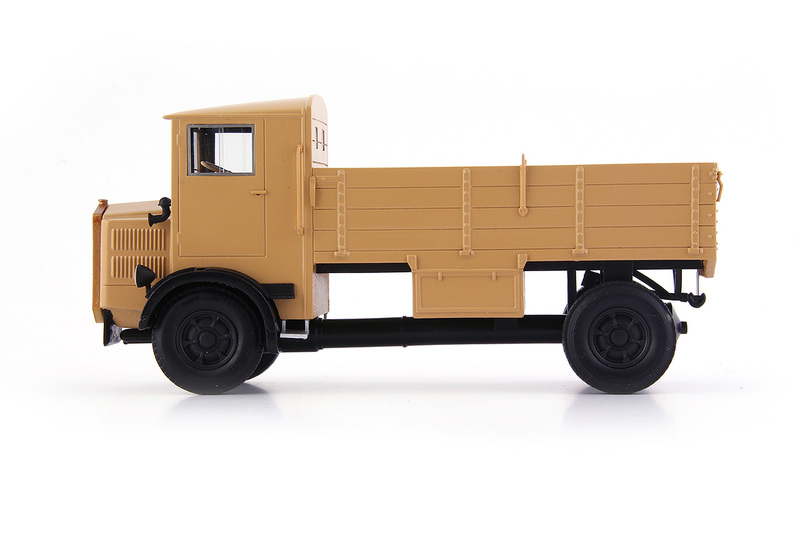 The heavy-duty T23, was developed from the T13 and became available in 1927. The term “heavy” referred both to the chassis and to the large 7.4 Litre engine . The truck was a respectable and reasonably economical performer but it was the quality of the chassis that made it stand out. The independent swing axles gave an excellent ride well ahead of its competitors and the suspension was designed to allow the wheels to be at a slight angle until heavily laden when they would be pulled into a vertical position. 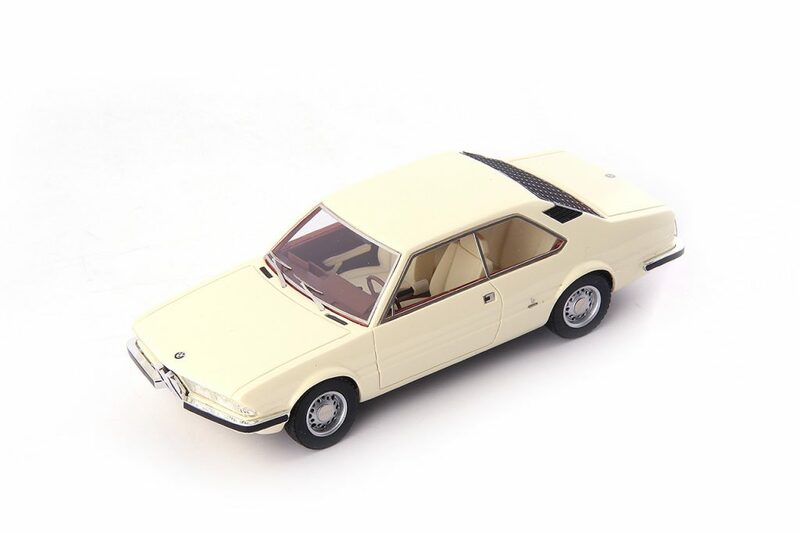 The 1970 Garmisch was based upon a design produced by the Bertone Design Centre for a car based upon the mechanics of the BMW 2200 TI, and was aimed at updating the look of the BMW range. It is a conventional front engined, rear wheel drive four-seater coupé. 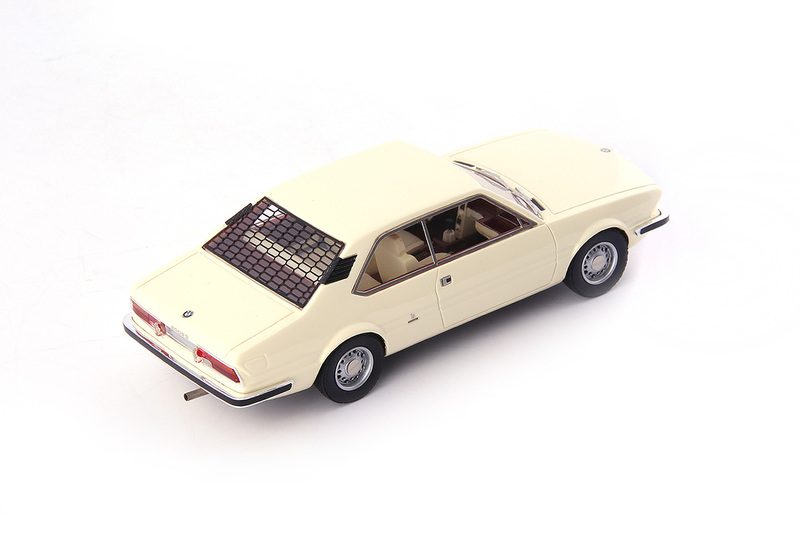 Bertone devoted particular attention to the details like the large rectangular front headlamps, the linear motif which runs along the wings and the honeycomb-effect covering of the rear windscreen. 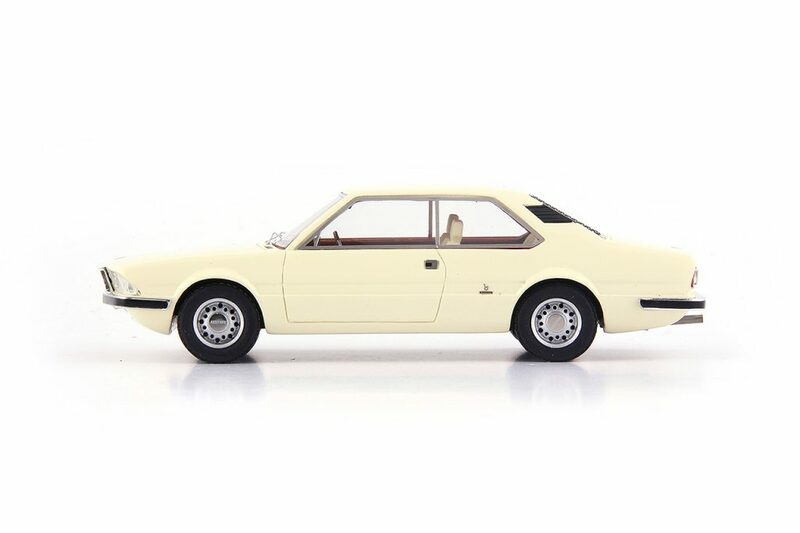 The car was shown at the 1970 Geneva Motor Show and its sober, elegant styling was part of a new trend in Italian design and many elements in the design can be seen in Alfa Romeo and other production cars later in the decade.